plans for your eye exam. Call us today! 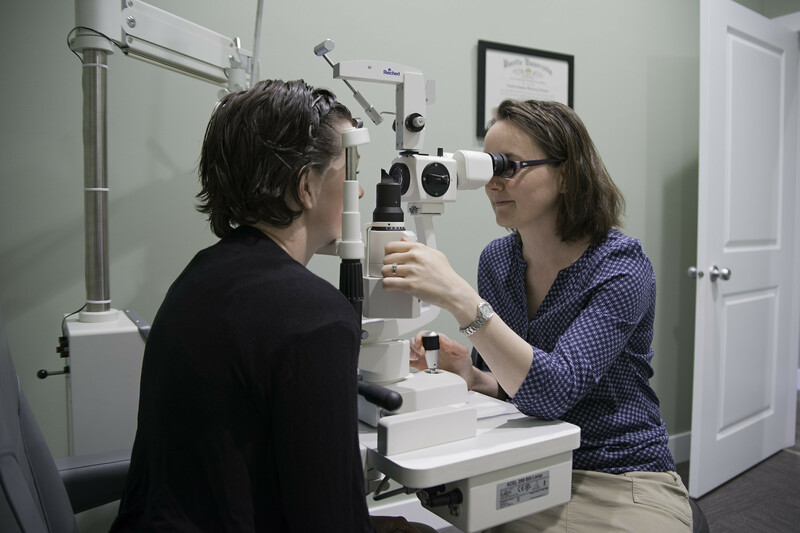 I opened my own practice so I could offer friendly, personalized service to my patients. I am staying away from the retail aspect of eyes (we don't sell glasses) so people don't feel pressured into buying. I do soft contact lens fits, and my pricing is quite competitive. 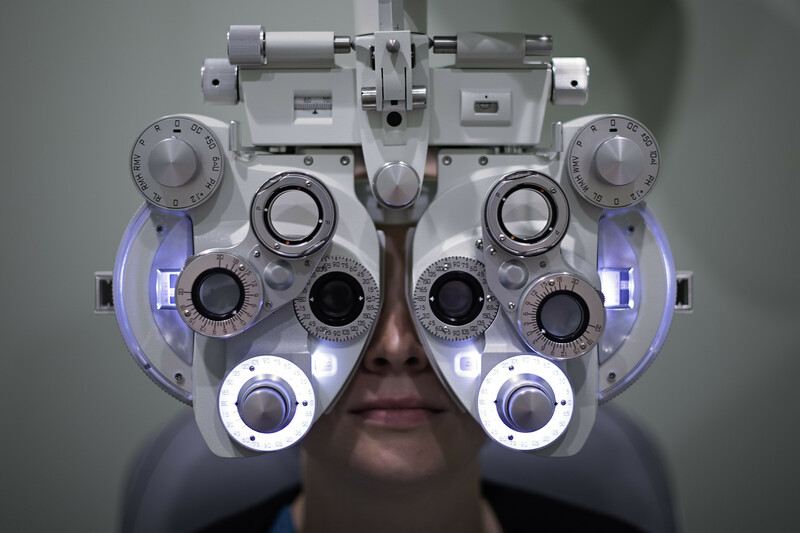 We may be able to direct-bill your extended health plan for all or part of your eye exam! Bring your kids in too because there is no additional charge for kids' eye exams (with BC Care Card). The online booking works very well, however if you want to schedule two spots at once it is better to phone us. Also the receptionist is in on Saturday mornings, since we share reception with Angie’s husband who is a chiropractor.